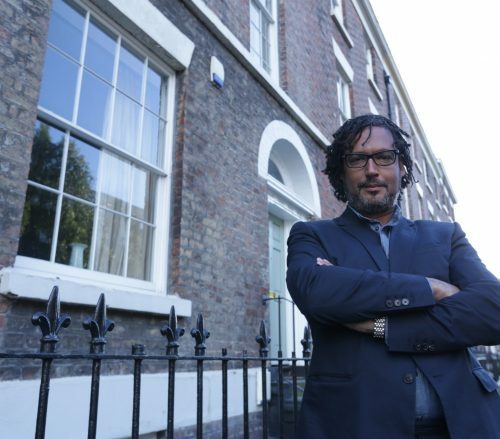 Brief: Grade and Online the four episode series based on two previous series. 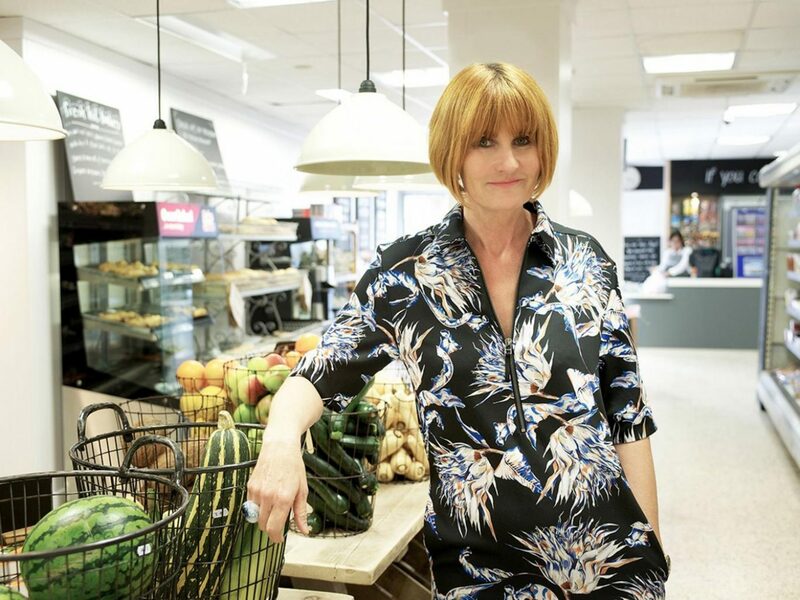 How it was done: Mary’s back with a third series of the popular Mary Portas Secret Shopper. The main desire as far as picture finishing was concerned was to make the struggling businesses Mary visits look slightly drab and neutral. As the programmes move along, more vibrant colours were introduced as Mary attempts to work her magic and turn said businesses into a success. DaVinci Resolve 12 was the perfect tool for this job. We set up one of our portable finishing systems in a suite at Vaudeville adjacent to the dubbing theatre. This made life considerably easier for the clients as they could easily nip between the two when needed.